Chester Jefferies has been in the glove game since 1936. Much of the Dorset-based company's product range is still made in England. 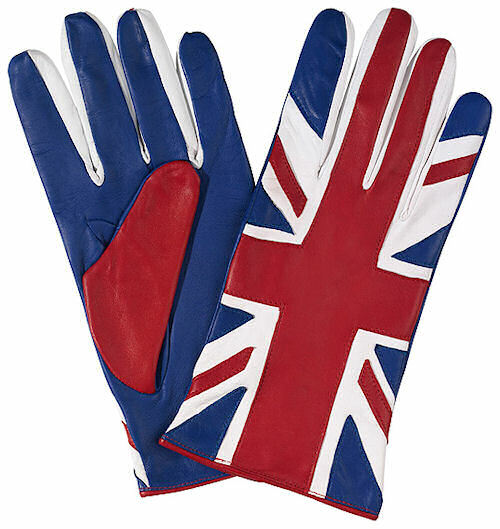 Through their web site, Chester Jefferies is now able to provide a made-to-measure glove making service direct to your home. They offer two measurement options: the circumference of the hand or a 'bespoke' from a full trace of the hand. Once Chester Jefferies has your trace, it's kept on file so that future orders of gloves can be made to your hand measurement. Tweedy's Thought: I don't think hands gain weight, do they? I think you'd probably be in trouble if you need to have your gloves let out. 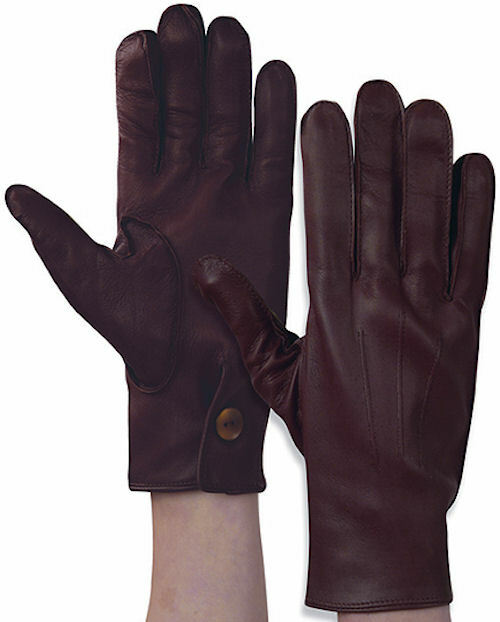 For the ordering process you choose a glove style, a type of leather and colour and a lining - silk, cashmere, fur. You can include points on the back of the glove too. Chester Jefferies gloves are made with sixteen individual sections for durability. I know the style that catches your eye. The Oxford? I thought so. There's something about that timeless 19th century shape and the button at the wrist, isn't there? And I think you would have it in green dearskin with a beige silk lining. Right again? I know you so well.